Great! 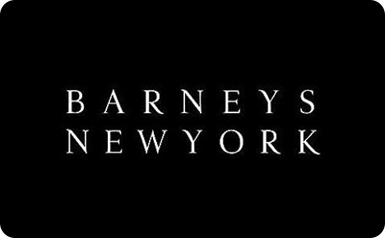 You’ve found discounted Barney's New York gift cards. Browse and compare 1 gift cards for your favorite Clothing store. Find discounts up to 10% off face value. Barney's New York is one of the most well-known luxury department stores in America. Best known for their designer handbags, shoes and clothing. Although not known for discounts, you can make your own when you shop with a giftcard from our selection at Whizwallet!